Camberley, 6 February 2019 – Goodlight has expanded its range of energy efficient, long-life solutions with the launch of a professional range of recessed and suspended LED Downlights, designed for architectural interiors. With energy ratings of A+ and above and maintenance savings of more than 95%, this elegant, high- end collection is suitable for multiple applications, including premium office space, retail, healthcare, commercial, hospitality and education. The new Goodlight Architectural range features six stylish LED downlighters that are designed to replace traditional Downlights and seamlessly blend into modern interiors. Manufactured with specifiers in mind, these luminaires incorporate precision optics, robust thermal management and well-composed light performance. The new Elegante LED Downlight is a design-driven, high quality luminaire that replaces standard CFL and halogen downlighters. Featuring an integral driver, it allows for quick and easy installation and provides a beautiful, natural symmetric lighting effect from its 60° beam angle and is designed to blend into the architectural style of the interior. The Elegante can be surface-mounted or suspended depending on application, available in 15W, 20W and 25W models and in Natural and Warm colour temperatures. 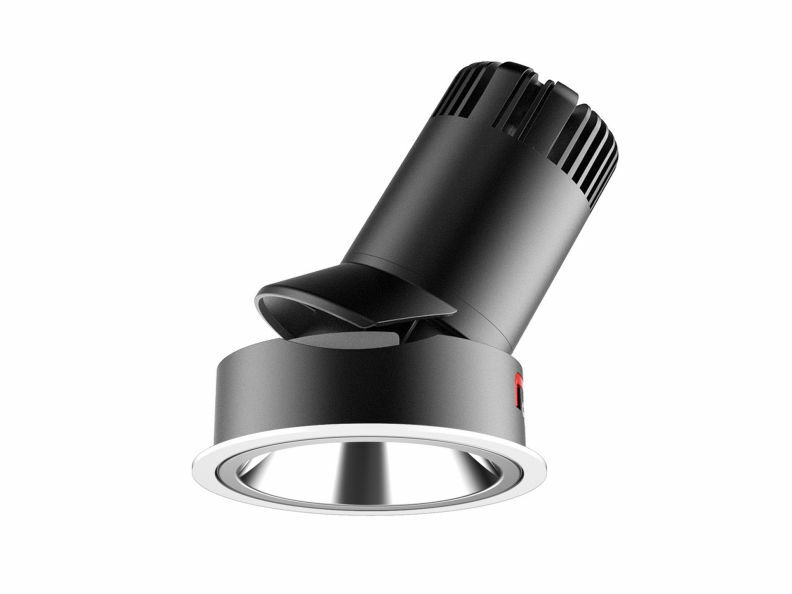 Featuring an aluminium reflector which diffuses the light gently, it is protected to IP20. For a more versatile lighting solution, the Goodlight Moderno range of LED downlighters will provide complete flexibility once installed. 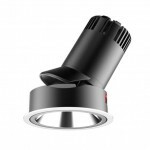 Housed in an adjustable body, the light can be directed exactly where it is required, utilising its 350° rotational mechanism and models are available in narrow, medium or wide beam angles. Features include a high performance LED Chip and exceptionally low wattages from 10W to 30W. The Moderno is available with DALI dimming as optional and a choice of Daylight (5,000K), Natural (4,000K) and Warm (3,000K) colour temperatures. 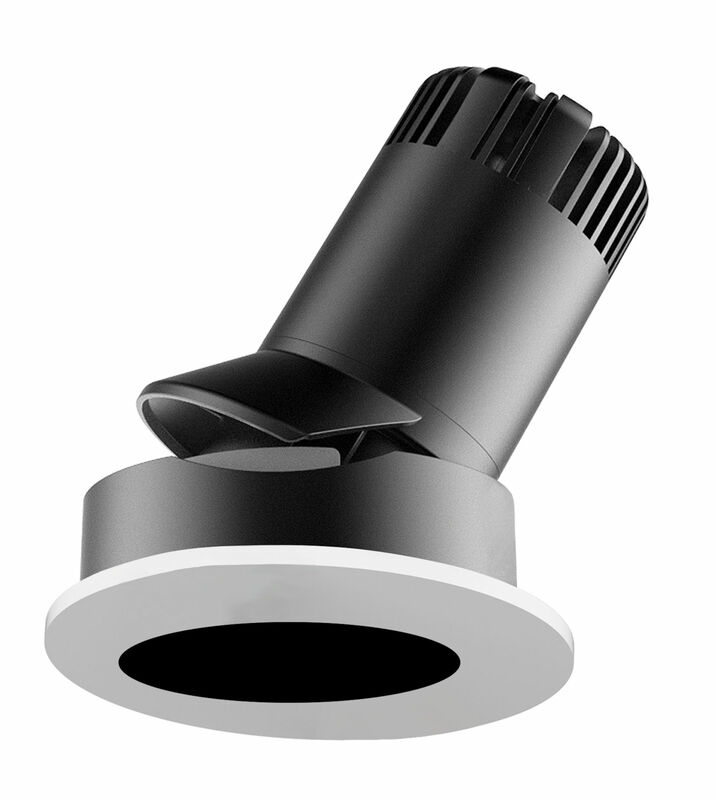 For accent lighting requirements, the new Goodlight Modula LED Downlight is a versatile, low voltage architectural luminaire with multiple aperture options to provide precision lighting performance using interchangeable Pinhole, Wide Spot, Square and Elliptical light guides. The Modula, with its effective thermal management, features a die-cast aluminium heat sink that draws excess heat away from the LED chip, improving the overall performance and longevity. With an anti-glare design, this architectural LED downlighter meets UGR<19 and is protected to IP20. Available in 10W and 15W models, with Daylight, Natural and Warm colour temperatures. Goodlight’s Architectural LED Downlights collection is complemented by a further three luminaires: the versatile and minimalistic Intra delivers glare-free lighting, ensuring suitability in VDU and workstations. The Nero is designed to light up walls and corners providing a wide, asymmetric light distribution perfect for wall washing and creating a sense of space. 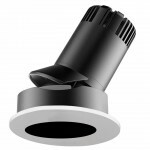 Rounding up the collection is the Hydra, a multi-functional, waterproof LED Downlight that has been designed for demanding environments requiring a higher degree of protection. It is suitable for both interiors and exteriors with protection to IP65. 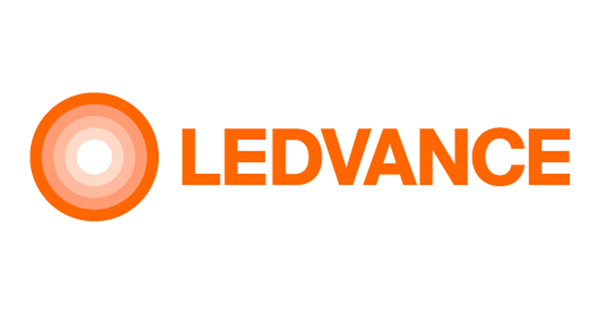 LED Eco Lights was founded in 2006 and celebrates 13 years as an award-winning LED lighting manufacturer. Its Goodlight™ LED lamps and luminaires provides a comprehensive range of LED solutions for commercial, industrial, amenity, leisure and hospitality environments. 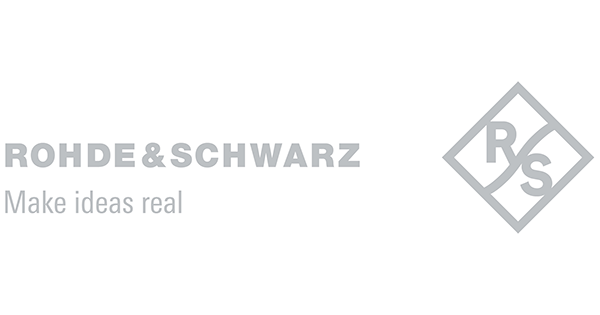 LED Eco Lights offers a team of technical experts, to guide customers through every stage of the upgrade process, including lighting design services, funding solutions and installation.